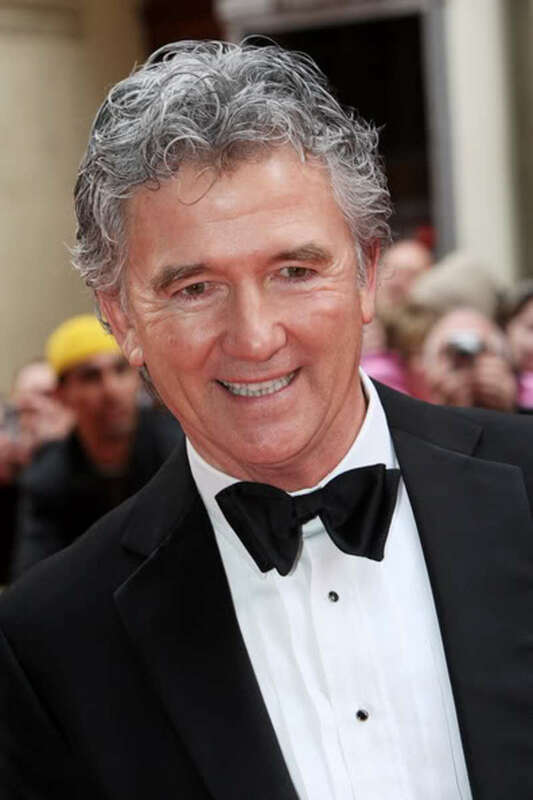 Patrick Duffy is returning to The Bold and the Beautiful as Stephen Logan. 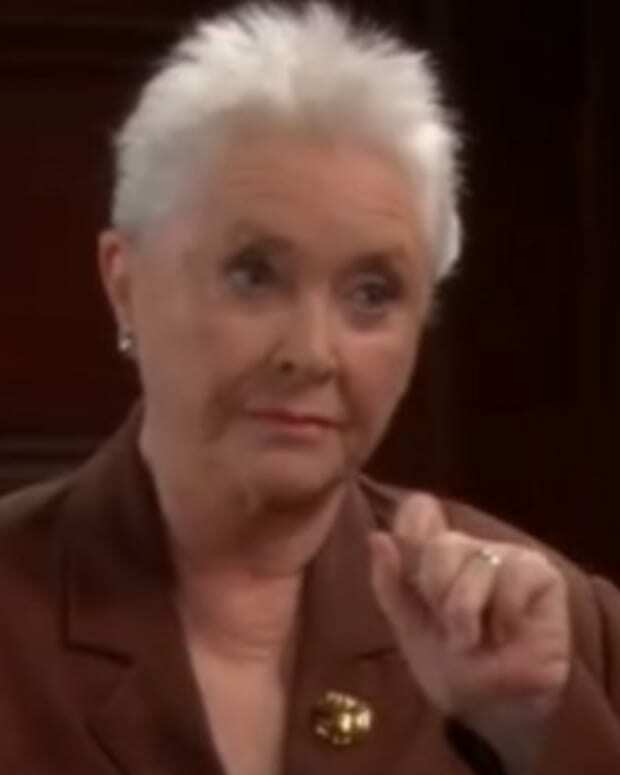 According to SOAPnethe&apos;ll be joined by Robin Riker as Beth. They are returning for Bridget&apos;s wedding to Nick Marone. 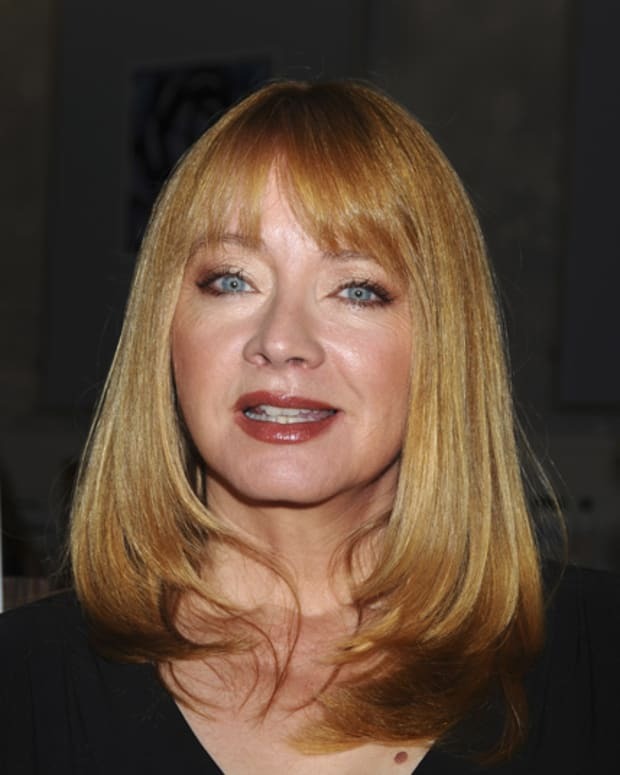 Andrea Evans Returns to The Bold and the Beautiful!